A week or so back I was lucky enough to get offered a new gaming headset to test out. This was from our friends over at Supsoo. They sent me their G820 gaming headset. This set has 50mm driver speakers and a built in rotary microphone. In the package, you’ll receive a user manual and a 3.5 to dual 3.5 mm head phone jack splitter. You also get the headset itself. Let me show you the box. 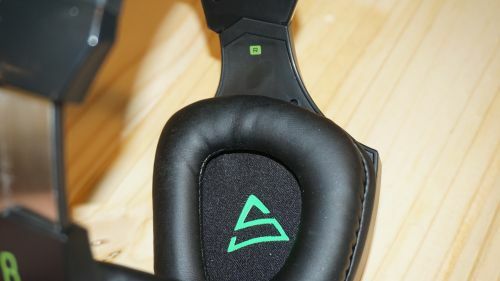 This will give you your first glimpse of the headset. Check Out My Unboxing Here! 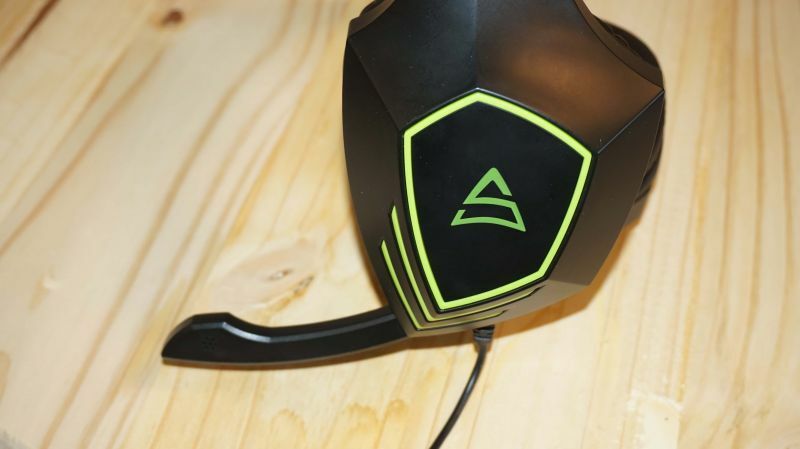 The headset is green and black in color. It a very nice looking color pattern. 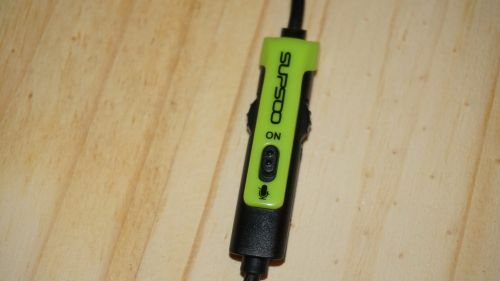 You have one each side of the headset a green S. This is on the inside of the headset also. 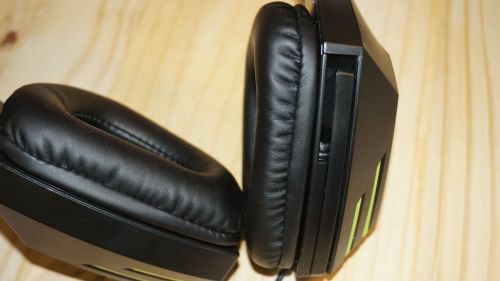 The Supsoo G820 Headset headband is nice and thick. It has a nice amount of padding that makes it comfortable to wear for a long periods of time. 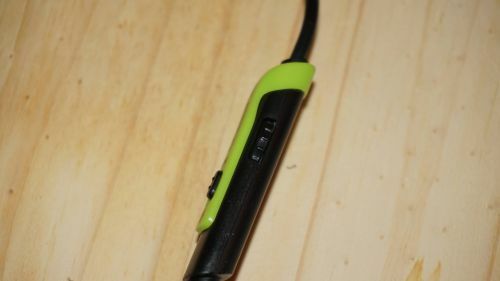 The band is reinforced to help with breaking if you stretch the headset to far. The earmuffs are padded as well with the same material as the band. Let me show you a close-up of these. If you’re like me you want things to be very comfy to wear and not bother you in that long period of gaming with gun battles you have going on during Battlefield game play. First, let talk about the microphone. This microphone folds up and hides in the headset base next to the left ear muff. The microphone is a straight piece. The microphone itself works good and is noise canceling as the brand claims. Let me show you the microphone close up. It is a solid piece of plastic so I don’t suggest sitting on it since it will break off. Now I tested the microphone out many times. To my amazement, it works very well. I won’t say it blocks all background sound out but it does a very good job from my testing. From the video above you can clearly hear me and very little background noise. I’m sure if it was little noisier the mic would pick it up. In short, you hear me and my words clearly come out through the microphone. You can clear up any noise issue with the microphone with your recording software if you do have any background sound anyway. I did no adjusting or audio edits in that video so you can hear the raw recording. 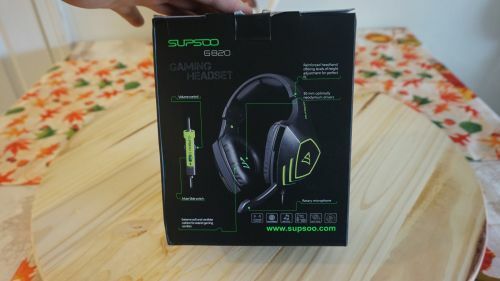 The Supsoo G820 headset itself can be used to record just with the one 3.5mm jack on most consoles or phones. 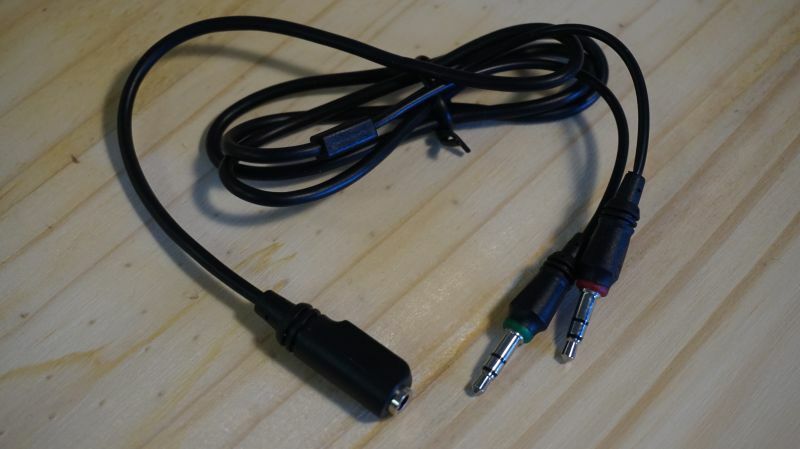 If you want to use it on your computer just use the included 3.5 mm splitter unless you have a single port headset jack. On the Supsoo G820’s you also have the option to mute the microphone on the cord. You can also adjust the speaker volume. I will get more into the speakers in a minute. Let me show you the volume and mute controls. The sound quality on the Supsoo G820 is very decent. With the low price you actually get a great range of sound from them. If listening to music you get a nice range of bass and treble. You can clearly hear you favorite singer/rapper. I tested music ranging from rap, heavy metal, to classic rock. Each sounds great and when gaming you get a good range also. You can hear the foot steps of the enemy walking up on you. 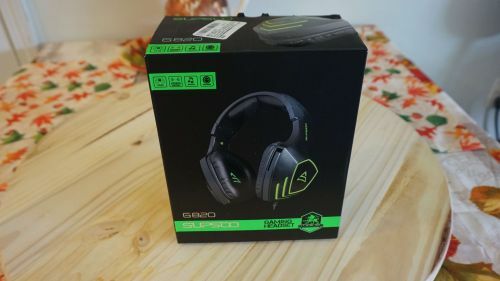 I won’t say they are the best headphones for gaming and that because they are not surround sound headphones but they work well for the price your paying. If you’re doing some in-game chat you can clearly hear your friend ask you to heal them. Now I won’t tell you to heal them if you’re tired of carrying the team all the time but at least you can hear them ask. 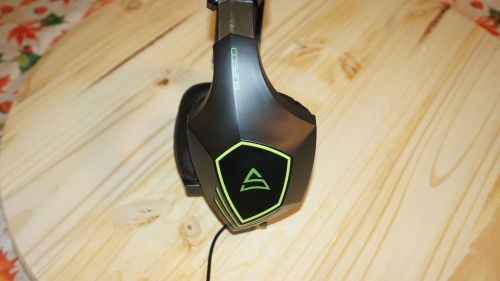 For $23.99 I don’t think you can go wrong if you want a cheap pair that sounds decent and will get you through a long gaming session. 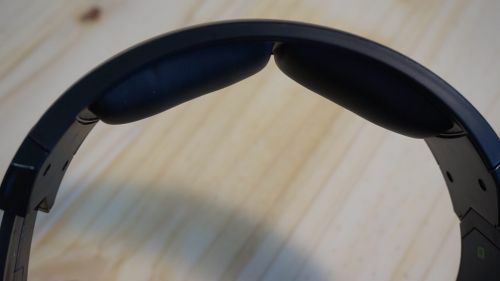 The head band on the Supsoo G820’s are well made and seem very sturdy but I have only had a few weeks to review it so durability tests are not fully complete. The speakers in the Supsoo G820 let you hear what you need to hear and sound well thanks to the 50mm drivers. The microphone is just perfect for a game chat or voice overs on your streams, though I wish the mic was more adjustable instead of on a fixed plastic stick. I don’t think you can go wrong with this gaming headset for the price however.